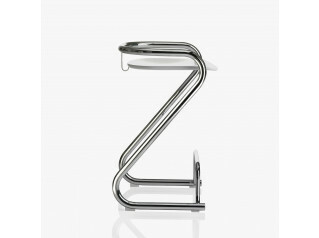 2525 Bar Stool has been designed by Sergio Mori having in mind contract environments. 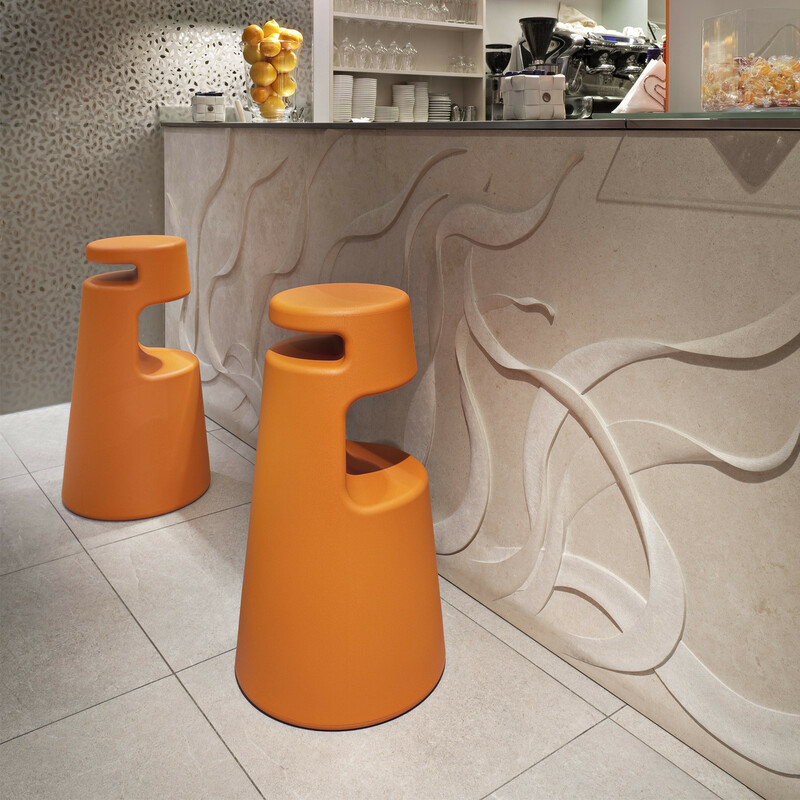 2525 is definitely an iconic and exclusive one-piece bar stool which ensures flexibility wherever it is placed. 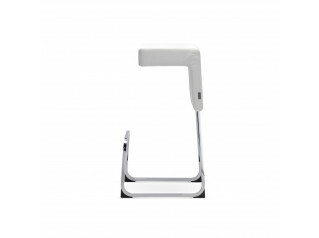 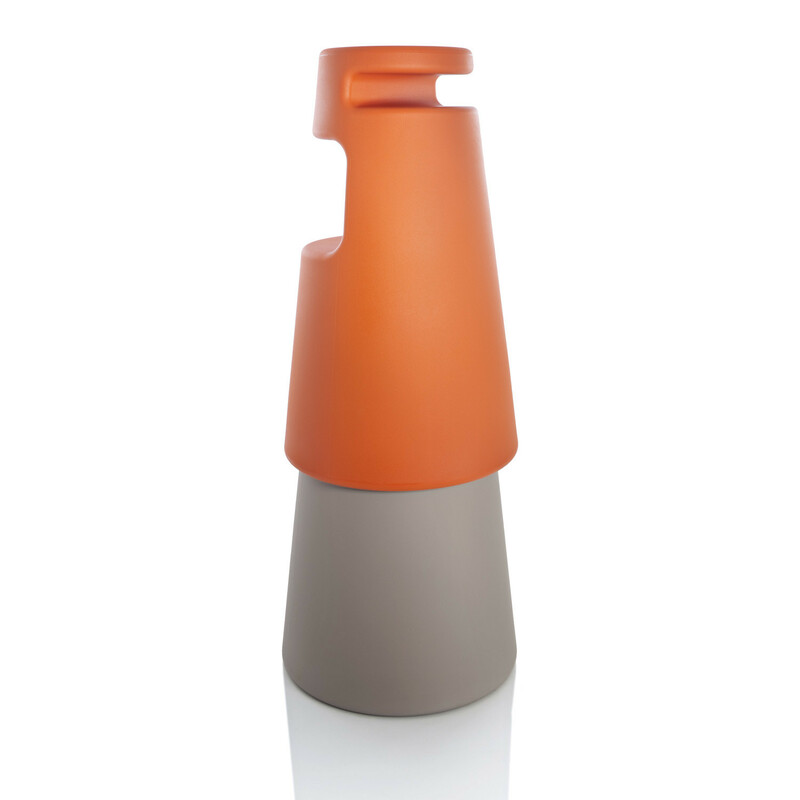 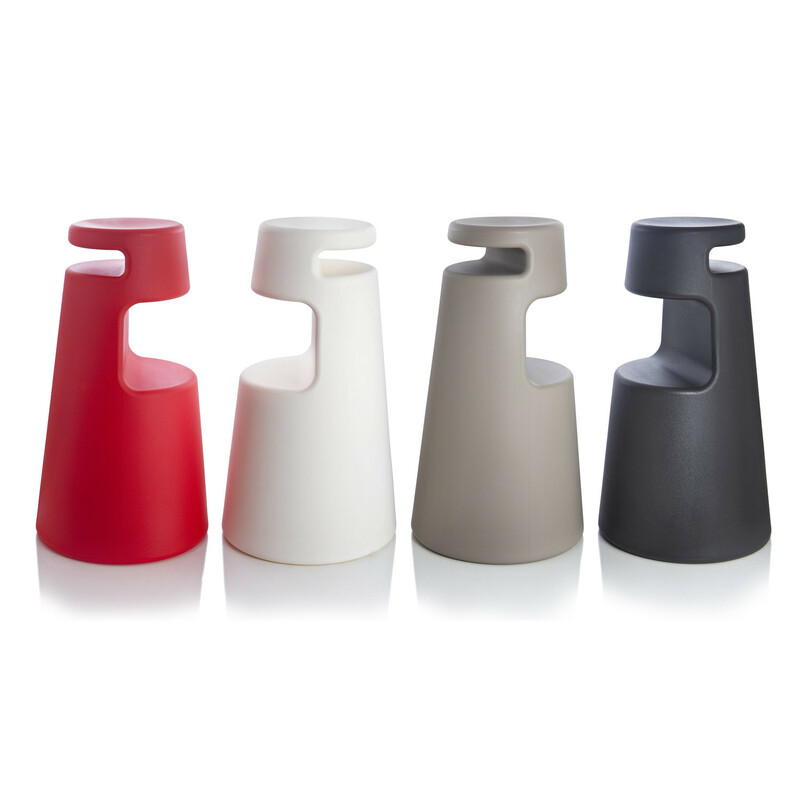 Stackable, light, handy and easy to grab, 2525 Bar Stool ensures handiness and a considerable space saving. 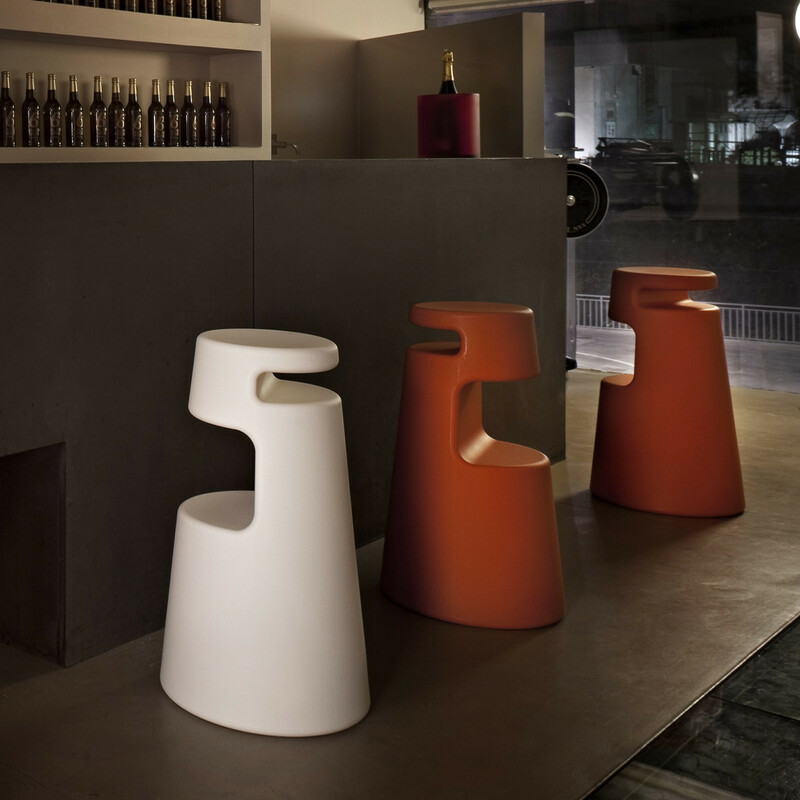 Finished in polyethylene, 2525 Bar Stool is a perfect seating solution for high tables and bar counters for both indoor and outdoor spaces. 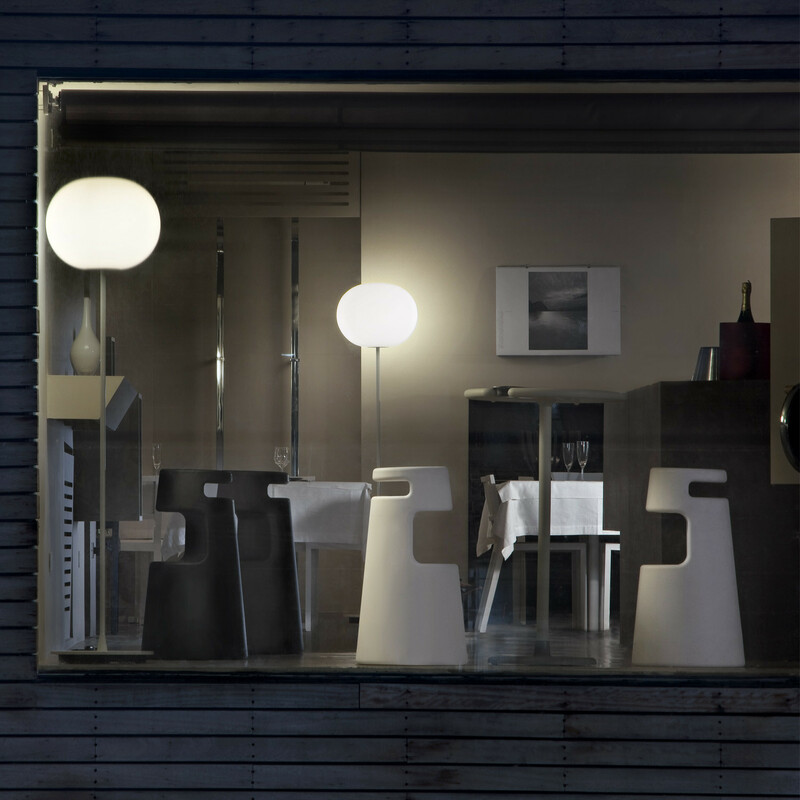 2525 is, certainly, a practical bar stool which will perfectly fit within modern spaces. 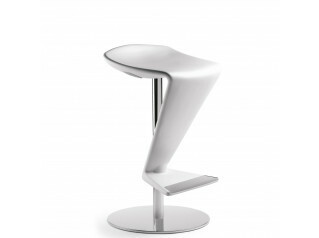 You are requesting a price for the "2525 Bar Stool"
To create a new project and add "2525 Bar Stool" to it please click the button below. 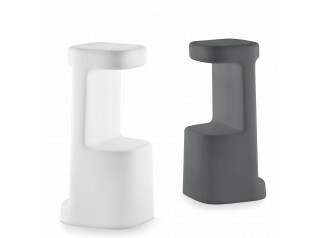 To add "2525 Bar Stool" to an existing project please select below.